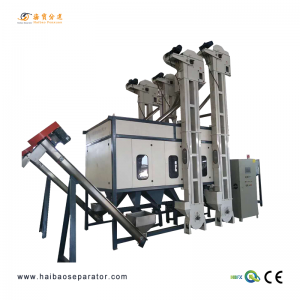 Dongguan Haibao is a factory specialize in Electrostatic plastics Separator and rubber separator. 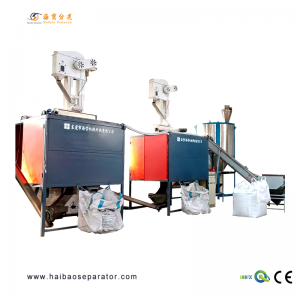 Electrostatic plastics separator is applied to separate the mixed plastics that can not be separated by the density of the flotation process and available in separating mixed plastics such as ABS,PS,PP,PET,PVC,PA,PE,PO and so on) and rubber separator is used to separate rubber/silicone from plastics. 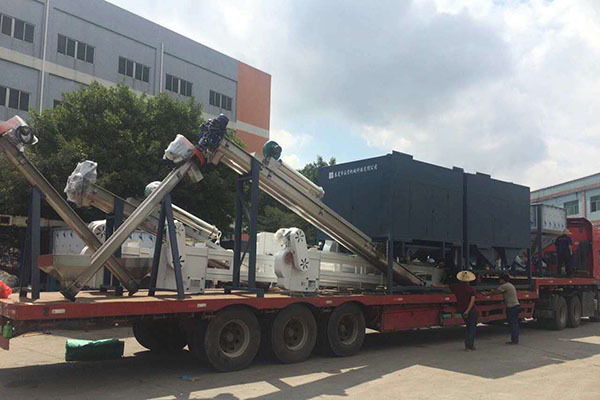 Our separator is very popular in China plastic recycling field. 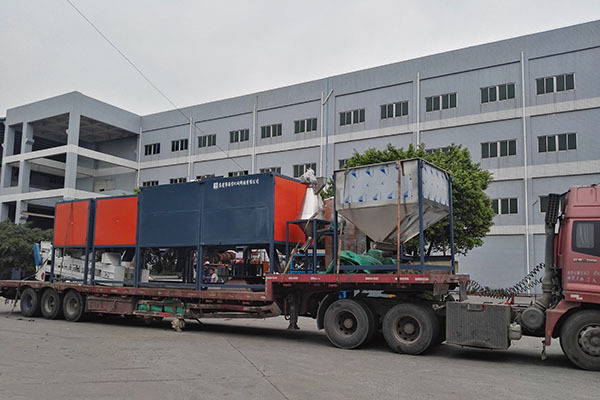 More than 80% Plastic Electrostatic Separator in China is from our factory. 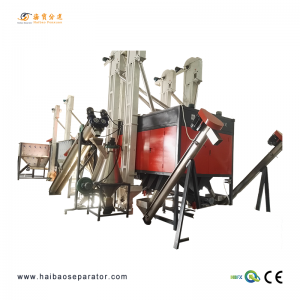 Professional manufacturer of Machinery Products nearly 10 years. Our factory is located in DongGuan. The Technology Team develops and operates an ever increasing amount of technology at Dongguan.